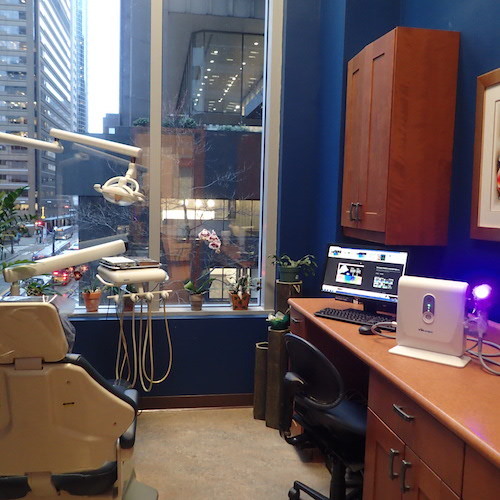 What Makes Downtown Dentistry Unique? We provide a unique spa-like experience, using the latest modern technology, and producing stunning smiles, but that’s not all. 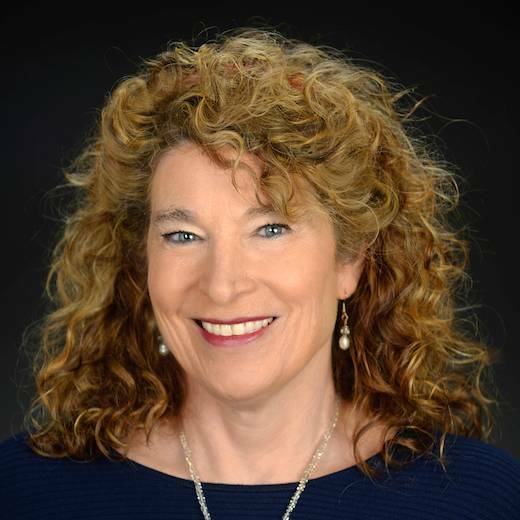 What Makes Downtwon Dentistry Unique? 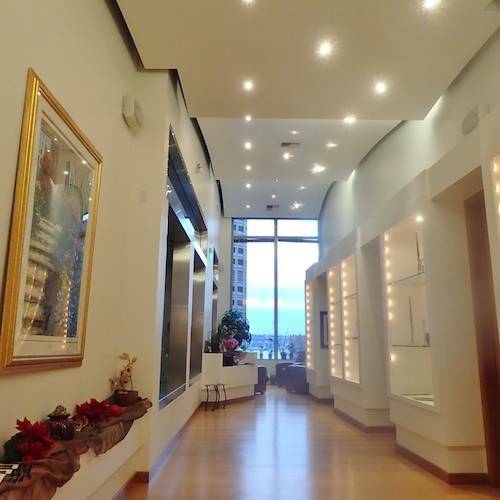 Take delight in Seattle family dentistry without pressure and unwind in our one-of-a-kind dowtown Seattle dental clinic. 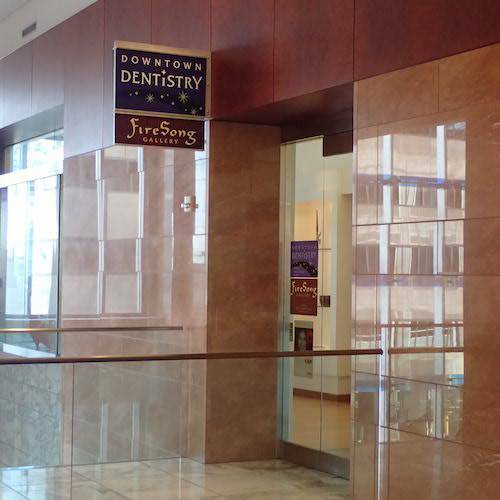 At Downtown Dentistry, there is genuinely no reason to feel nervous. We offer painless, modern Seattle family dentistry that is perfectly safe, helps prevent issues, and produces astonishing results. Your appointment is yours alone. No old-style crowded offices or being rushed out the door. 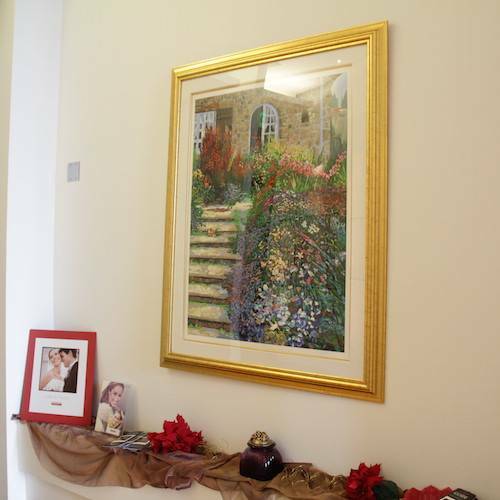 We pride ourselves on taking time with patients by guiding him or her through their visit. Whether it has been years since your last dental visit or you just forgot to floss last night, we promise never to lecture you. Rather, we give you the advice you need to enjoy premium health. The two most important things to us are your health and your well-being. That is why we only use proven dental technologies and comforts to ensure you receive quality dental care in our Seattle office. 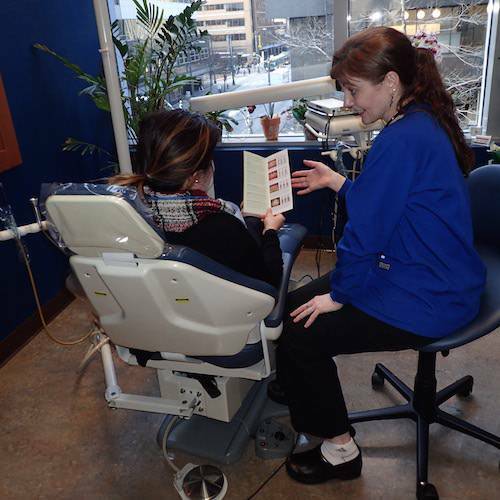 We want you to enjoy your journey to a life-changing smile. Are you ready for your unique dental appointment? 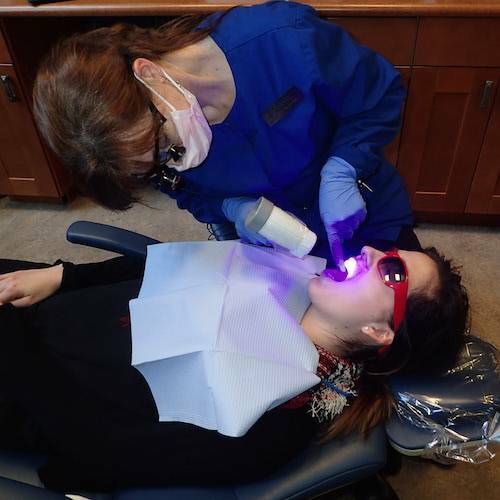 Here is a play-by-play of what to expect when you visit Downtown Dentistry. Hover over images for more details. 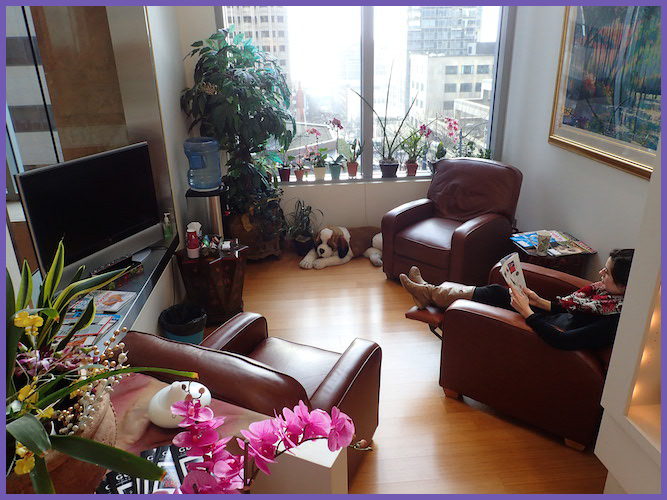 Our Seattle family dental office has been specially designed to make our patients feel at ease. 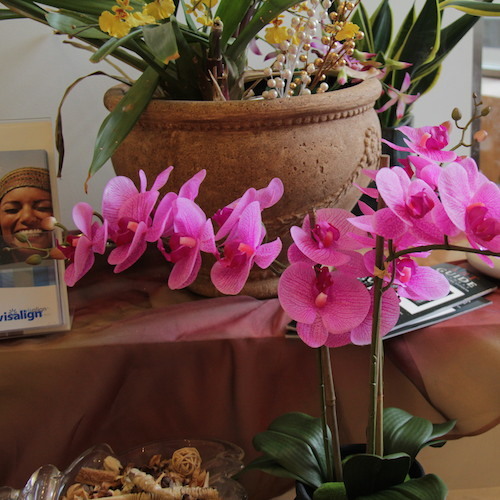 Its non-clinical décor combined with in-office comforts promotes tranquility (plus, it's eco-friendly). 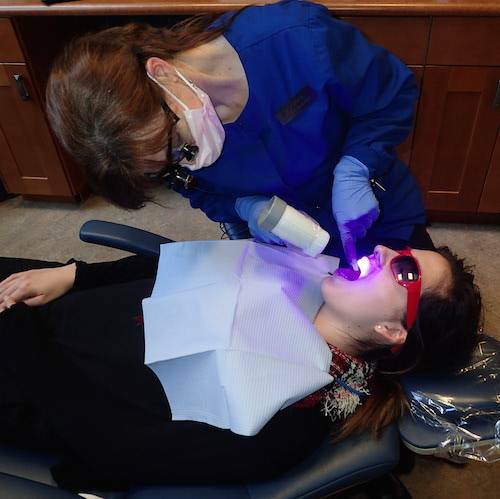 Dr. Curtis and her team strive to be at the forefront of technology to help prevent and treat common dental issues. 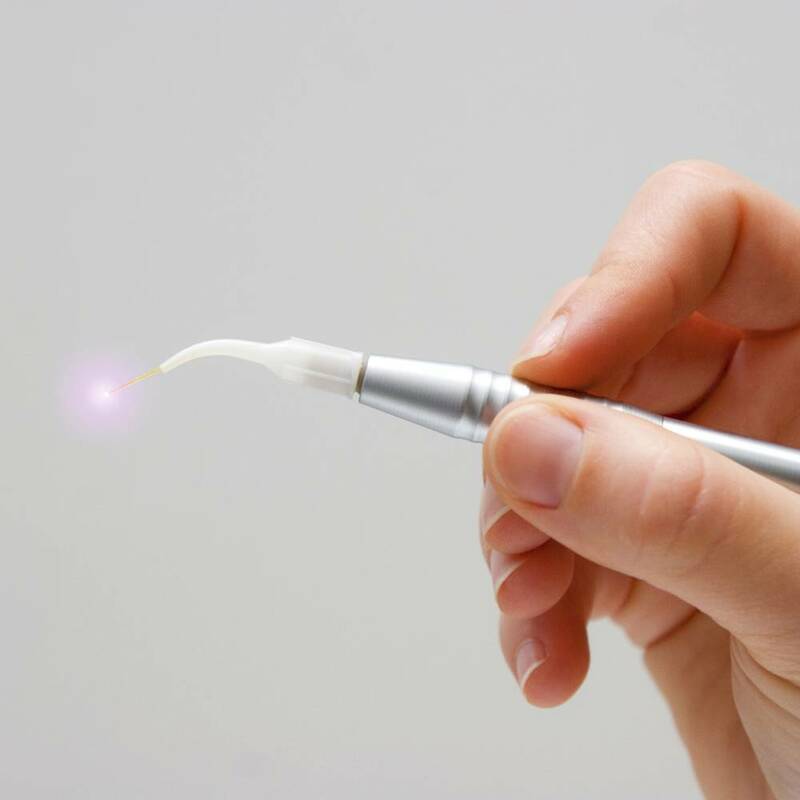 Enjoy precise pain-free dentistry with our modern Diode and Diagnostic Lasers. These not only treat dental conditions but also cold sores and canker sores. 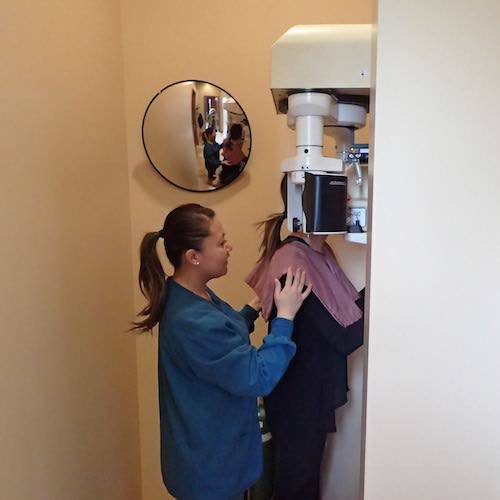 We use digital and panoramic X-rays to get a full insight into your mouth and teeth. Velscope enables our team to catch the early signs of oral cancer and recommend the ideal treatment. 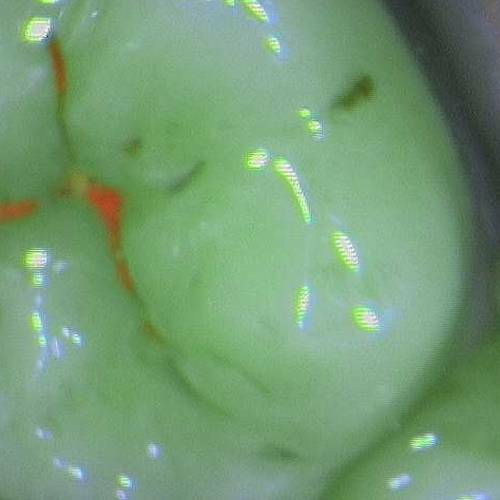 We use a Sopralite camera to see images of the inside of your mouth and identify areas that need treatment. Plus, this camera uses a wavelength of light to detect decay up to 2 years before other methods. Our entire team of caring dental professionals at our Seattle family dentistry office, appreciates feedback from our fantastic patients! Uncover the real you by revealing your real smile. Are ready to book? It's quick and easy to make an appointment. Whether you are looking to restore or boost your smile – we do it all.